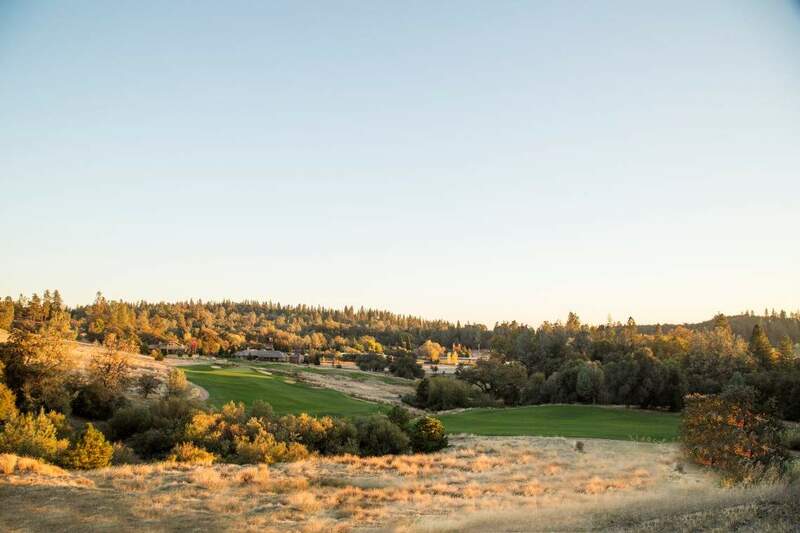 Excellent year round temperatures, breathtaking scenery, and vibrant communities that cater to active adults and seniors; welcome to Meadow Vista. This is an area rich with prime real estate at reasonable prices. 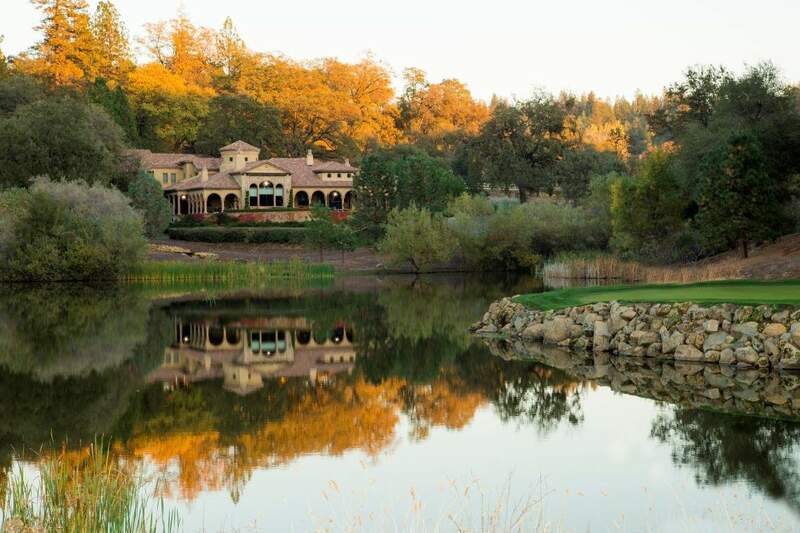 There are nearly three-dozen senior living communities in Meadow Vista, which makes sense when you consider that the median age of residents here is nearly 52 years old. Crime is low, the housing market is stable, and Meadow Vista has a livability score of 78, making it an “extremely livable” city. 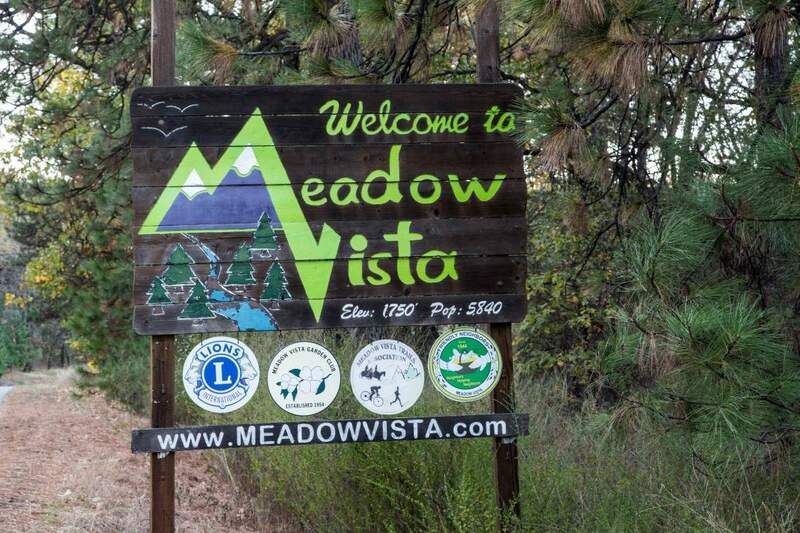 Cost of living is slightly higher than the rest of CA and the commute from Meadow Vista is 29% higher, but the good far outweighs slight inconvenience. Crime is nearly 30% lower than the statewide average and the mild climate makes for relaxing summers in the 70s and crisp winters in the 40s. The city itself is very small with a population slightly above 3,200 people. Residents of Meadow Vista on average earn a joint income of plus $66K; $6K higher than the state average. 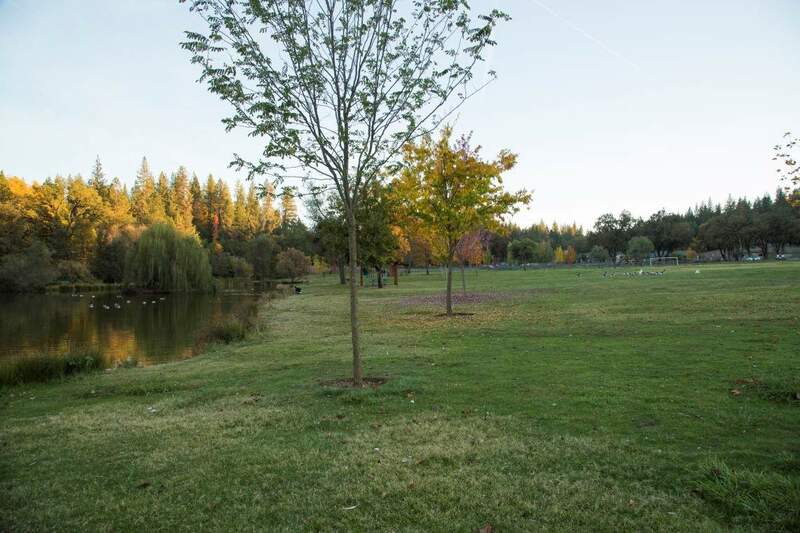 Relaxing, tranquil, peaceful – all adjectives that describe living in Meadow Vista. The area is dotted with small ponds amid swaying trees and stunning vistas. As a small town, it is not unusual to see families enjoying the warm fall days riding horseback along the streets and the walking trails. The wildlife holds an appeal of its own for Meadow Vista residents. Native birds and other creatures of the forest have made this serene location their home. Birdwatchers and nature lovers of all kind will enjoy the wonderful calm that comes from watching nature from their front porch. At night, the skies are often so clear that you can see every single star. Take out your telescope and explore the vast universe, and engage in an activity that most Californians in the city never get a chance to enjoy. 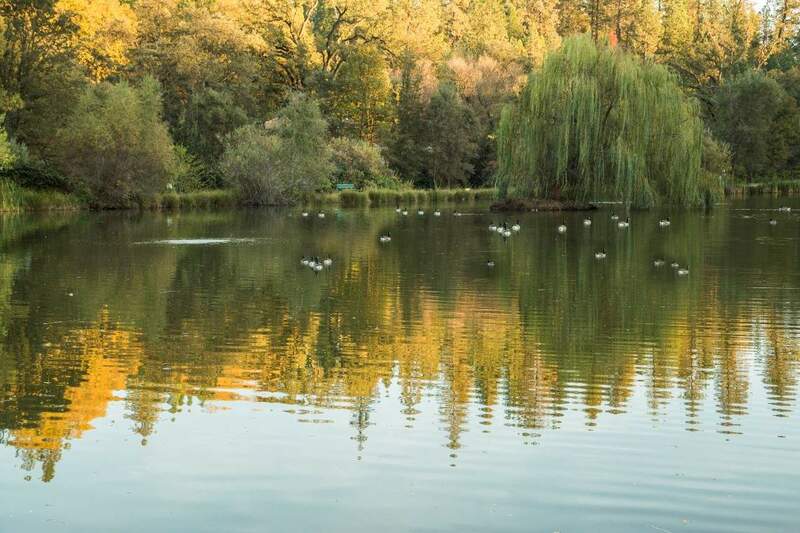 While tranquility and peace make for wonderful features for the 50+ crowd, it’s not as big of an appeal to the 30 and 40 year olds that also live in Meadow Vista. For the young at heart, Sacramento is just a short drive south down I-80, Grass Valley to the north, and Lake Tahoe to the east. Real Estate in Meadow Vista runs the gamut from high end three, four, and five bedroom luxury homes between $1 million and $2 million dollars to smaller three bedroom, two bath homes between $200K and $325K. On the upper end you will find spacious homes with more than 8K square feet and on the lower end, a nice sized home with around 1,500 square feet. 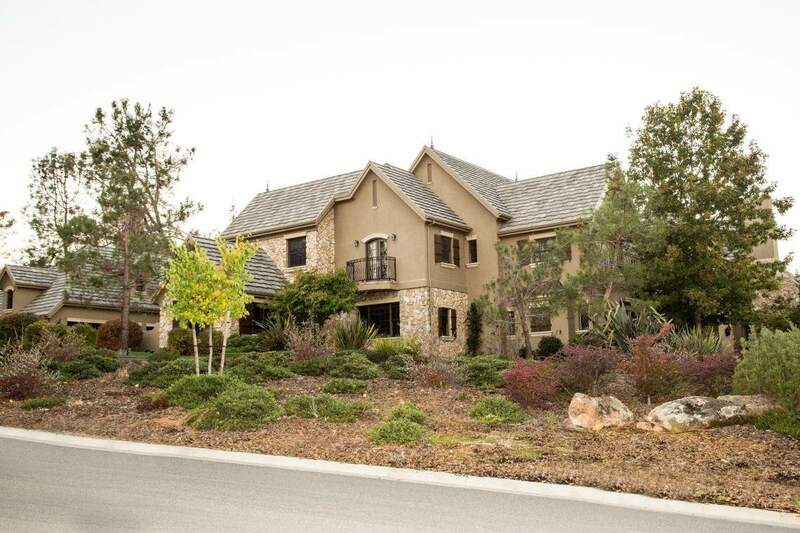 The average cost of real estate in Meadow Vista comes in just under $350K. The style of homes also varies according to price and location. Many of the homes in this area boast a more rustic exterior harkening back to the pioneer days when log cabins and hand-built homes were popular. Retirees will enjoy the many different senior communities that offer top notch amenities. 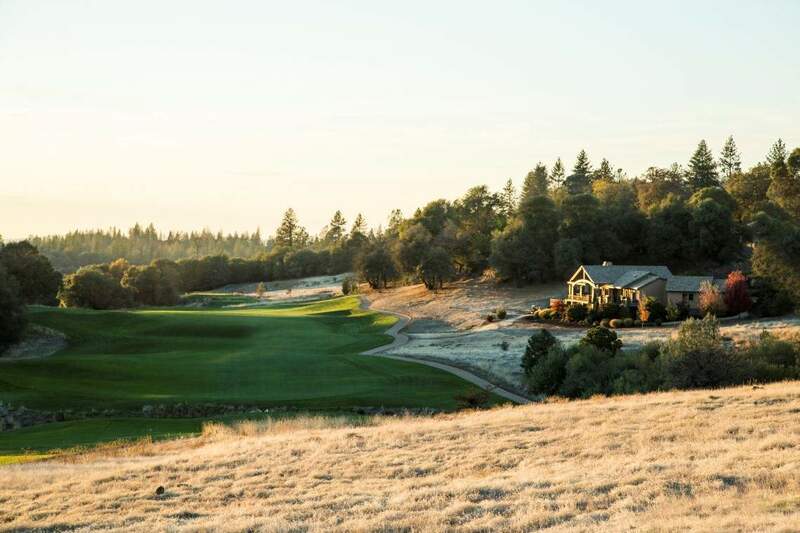 From immaculate golf course communities to on-site clubhouses, there are plenty of opportunities to mingle and be entertained without having to travel. When it is time to prepare for life after retirement one of the hardest things to do is to relocate to a new place. Often retirees have lived in the same home for decades. Their families are nearby, their friends, their lives have all been established there. However, when you consider what all Meadow Vista has to offer it is worth considering a change, particularly if you live in the Bay area. Retiring in California can be hard to manage on a fixed income and buying a new house may be an expense that you are hesitant to take on. But think about this: you have earned your retirement. Why not retire in style? Why not live in a dream location that suits your personality perfectly? The beauty of being retired is that you no longer have to stay tethered to one city because of its proximity to the job. Plus in Meadow Vista, you are never far from anywhere. A quick jaunt on Hwy 80 will take you to wherever you need to go for excitement. If you are at or nearing retirement age, find out why so many seniors are choosing Meadow Vista as their retirement destination. 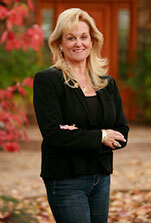 Talk to Kathy Papola today to start planning for your retirement home.